Do you have a dream to learn how to surf? HERE YOU CAN DO IT! Perfect for families and groups of friends. And also can be a great opportunity to meet other travelers! 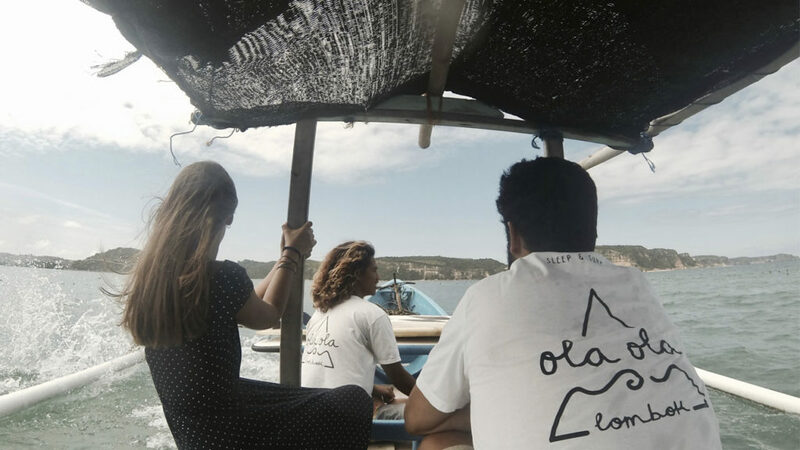 With a local surfer on your side you will surf the best breaks and secret spots! We offer a high quality and variety of board. 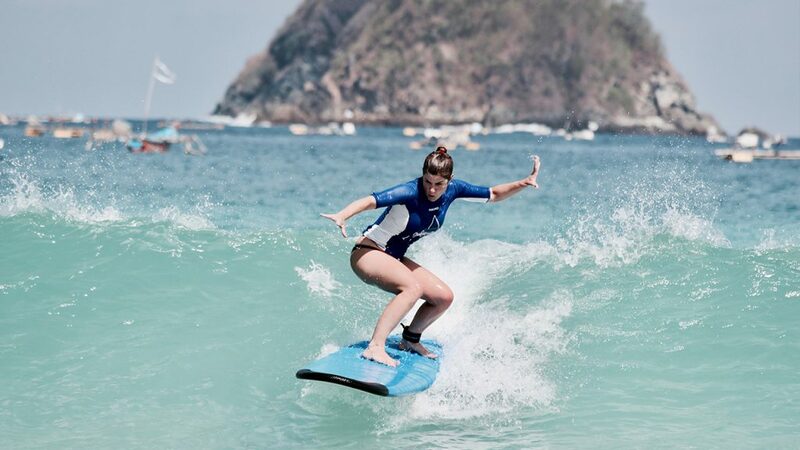 Our instructors will teach you the essential fundamentals which guide you through the process of learning to surf. Depending on your skill level, we will adapt the lesson to your needs. In your first lesson you will learn the basics of board handling, positioning, paddling, various techniques of getting to your feet, surfing etiquette, ocean knowledge and water safety. We guarantee surfing results after your first lesson. WHEN YOU GET GREAT WAVES, YOU WANT THE GREAT PHOTOS!